Have you picked up Halloween Soundscape yet? It’s available all year ’round, but this is the season for it! (Oddly enough I often have a spike in sales in January, too. Perhaps evocative music for bleak winter days.) It’s good music not only for creeping out trick-or-treaters, but also for reading your favorite scary stories. The tracks were inspired by various classic stories. Check out the liner notes for background on each story. This isn’t some cheesy sound effect album, but long ambient music tracks. Since price is usually based on number of tracks, and these tracks are long, this album is a good deal. It’s available from iTunes, Amazon mp3, and other online stores. The “season” for Halloween Soundscape is short so I appreciate you sharing links for the album, and writing reviews. This album’s success is largely dependent on word-of-mouth and social network sharing. I love seeing those shares on social networks! It makes things so much easier for me ’cause I’m not as comfortable flogging my albums and books as I need to be in the plugged in world. Thank you for your support— and enjoy the album! Try Before You Buy: You can stream the full Halloween Soundscape album in the sidebar. Read the liner notes as you listen. It’s available from iTunes, Amazon mp3, and other online stores. A few years ago I used “The Monster Lives” in a video. This is one of the more subdued tracks on this spooky ambient album. Though the original inspiration for “The Monster Lives” was Frankenstein’s monster, the music works well for “sea monsters”, too! Tell your friends and let’s keep this Top 10 thing going for a while! 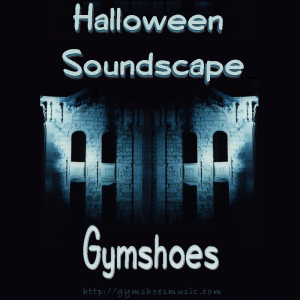 Posted in Gymshoes, Music | Tagged halloween, music | Comments Off on I’m in the Top 10! Wheee!! 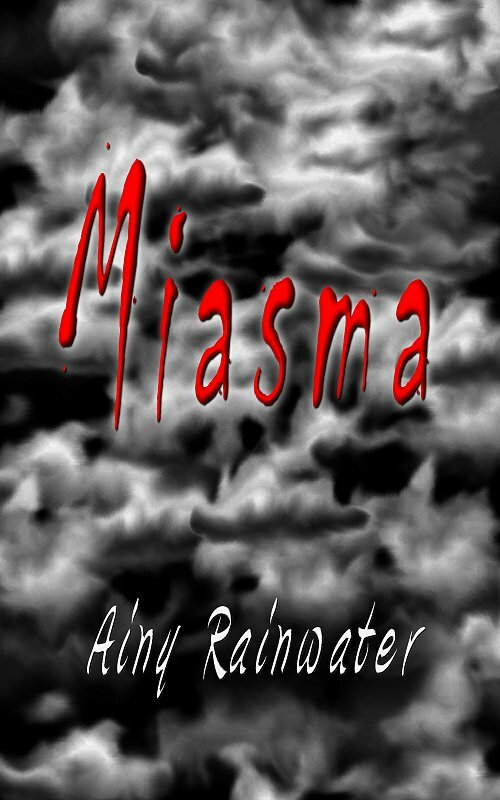 My horror novel, Miasma, is now available as an ebook from Kindle (US) and Amazon UK. Also availableas a multi-format ebook from Smashwords. You can download a looong excerpt from Smashwords, too. It’s in the distribution pipeline for all the other major bookstores. I’m expecting both Miasma and my sci-fi novel, In The Hands Of Time, to hit the iBookstore, Kobo and some other online outlets in the next 1-2 weeks, then Borders and Barnes and Noble sometime after that. My Halloween Soundscape album makes a good soundtrack to listen to while reading Miasma, especially the later parts of the book. It’s available from iTunes, Rhapsody, Amazon mp3, Napster and MySpace Music.